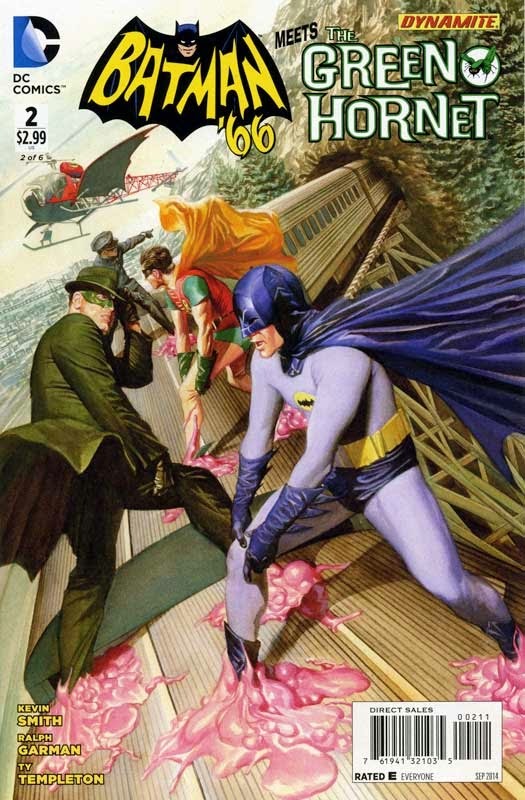 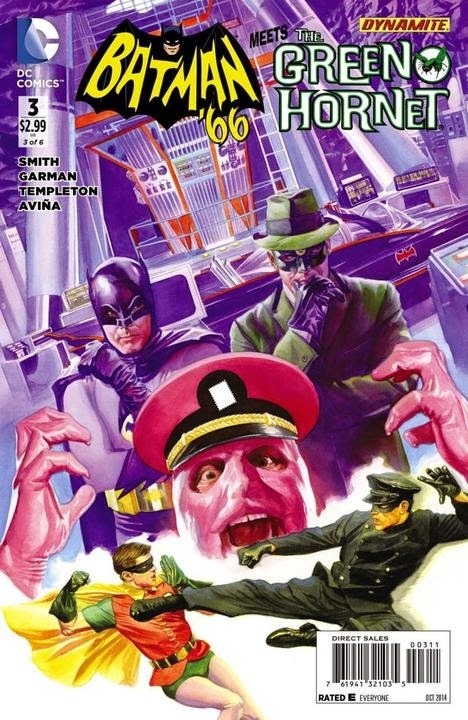 A sequel to the two-part Batman episode "A Piece of the Action/Batman's Satisfaction," a crossover with The Green Hornet. 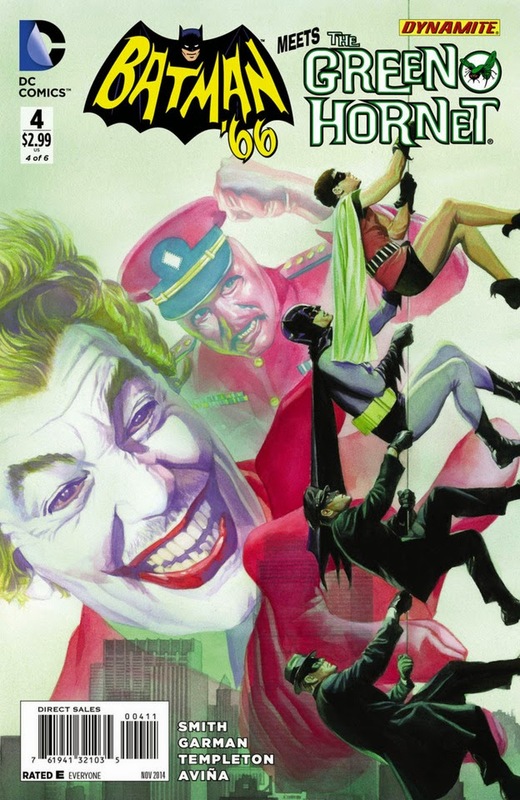 Batman and Robin once again work reluctantly with the Hornet and Kato to defeat General (formerly Colonel) Gumm, who is now partnered with the Joker. 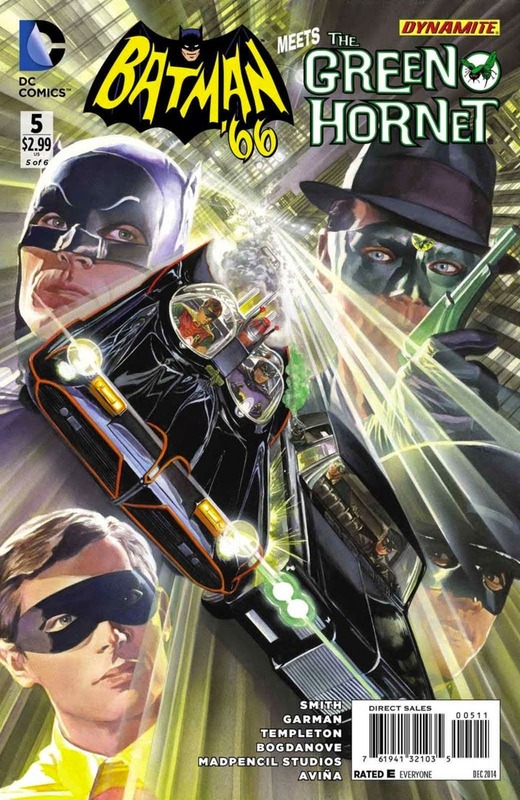 Dynamite's Green Hornet series set in the modern day must be an AU because it conflicts with NOW Comics' take on the character, but this miniseries fits easily into continuity. 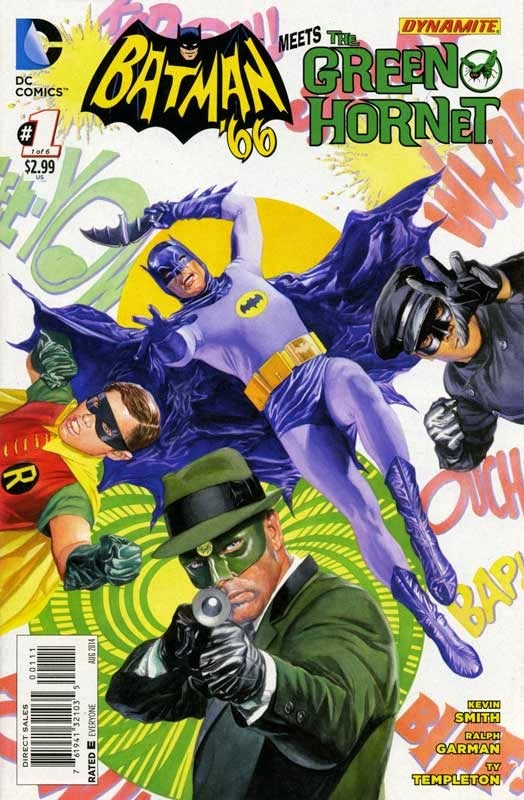 The one GOOD Dynamite Hornet storyline, as far as I'm concerned. 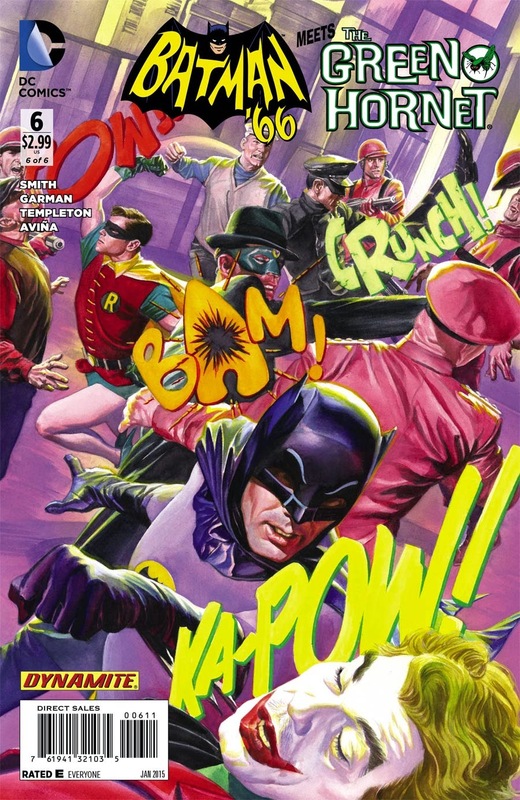 Hopefully it will be released soon in a combined edition.